Rubicon Diving has been operating for 15 years from its main base in the Marina Rubicon in Playa Blanca, Lanzarote. Since opening in 2002, we have expanded from one dive centre offering guided recreational dives to the island’s largest dive operation, with three separate dive centres. All of our dive centres can provide technical and rebreather training as well as recreational diving. Click on the logo to read more about Rubicon Diving. 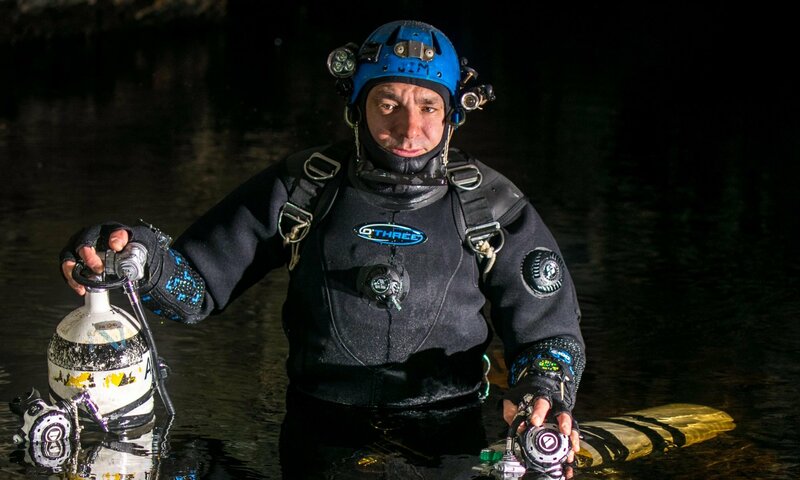 Next PostNext Gas Technologies to light up Dive Ireland 2019!